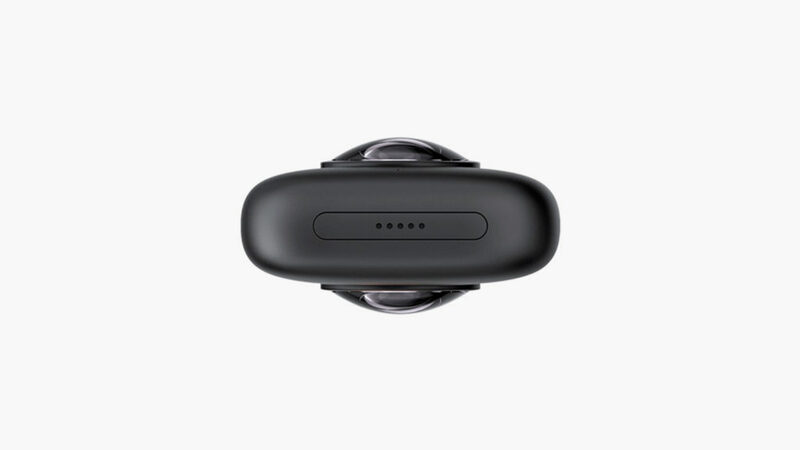 Capture 360-degree video at 5.7K resolution. If you’ve never heard of the Insta360 ONE, you missed out on an exceptional 360-degree camera. If you already know about the Insta360 ONE, get ready for a gigantic leap forward from there. The first improvement that you’ll notice in the Insta360 ONE X is its lack of an iPhone jack. 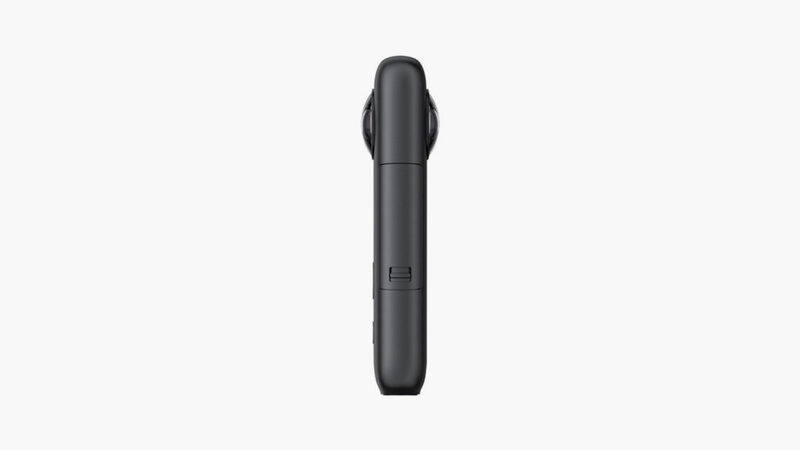 Unlike the original Insta360 ONE, the ONE X operates independently, instantly transferring every frame that you record through wireless connectivity. Let’s talk power and versatility. 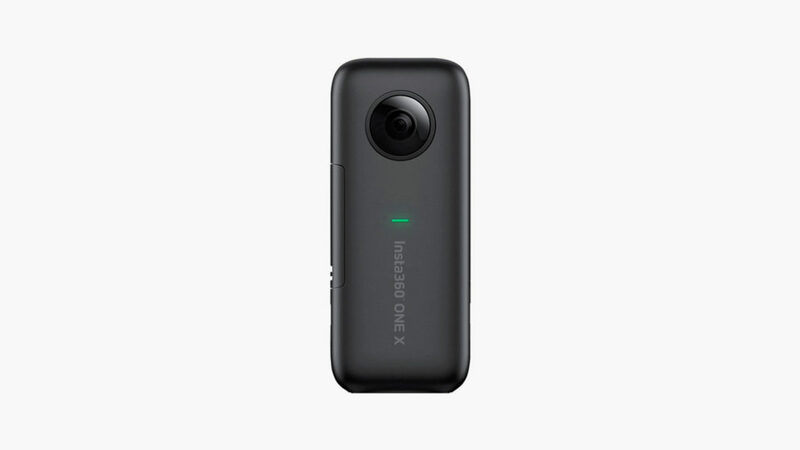 The ONE X can capture spherical video at 5.7K resolution and 30 frames per second, 4K at 50 fps, or 3K at 100 fps. Its invisible selfie stick option allows you to capture yourself through any movement. And thanks to the Insta360 ONE’s FlowState stabilization technology, you won’t have to worry about the your own shaky camerawork. 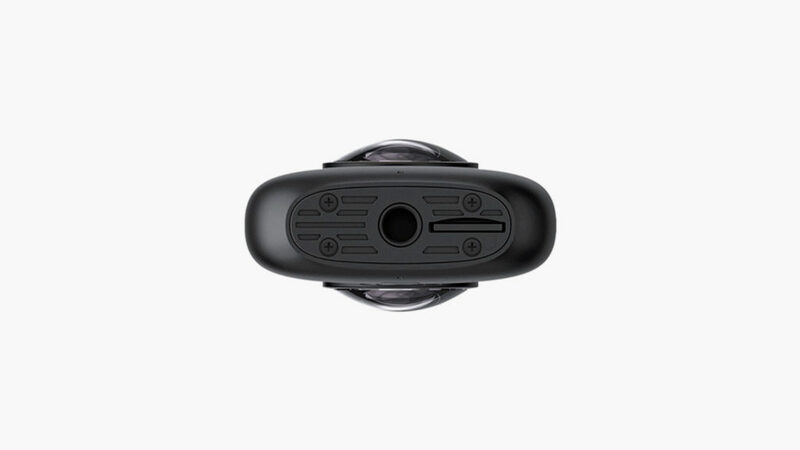 Insta360 crams all of this in a sleek black package that measures just 115 by 48 millimeters and weighs just 115 grams with the battery.